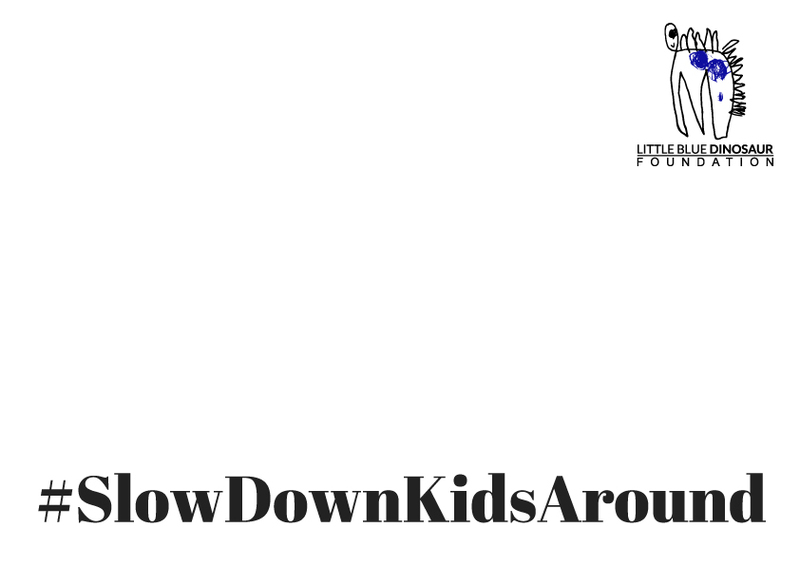 There are increased numbers of children throughout our community during the school holiday period, increasing the risk for an accident to occur with our most vulnerable road user group. 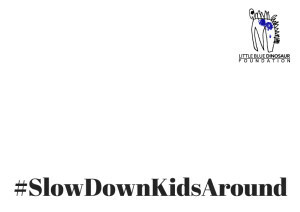 We are drawing attention to this issue by running a social media campaign that reminds all road users that kids are around, to #SlowDown and to hold hands with children in our care until they are at least 10 years old. 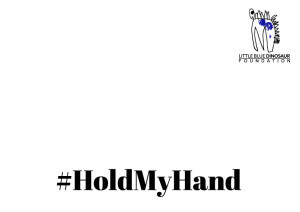 Download and print one of the poster’s below. Write your own road safety message in the space provided. Upload your picture on your own social media channels. 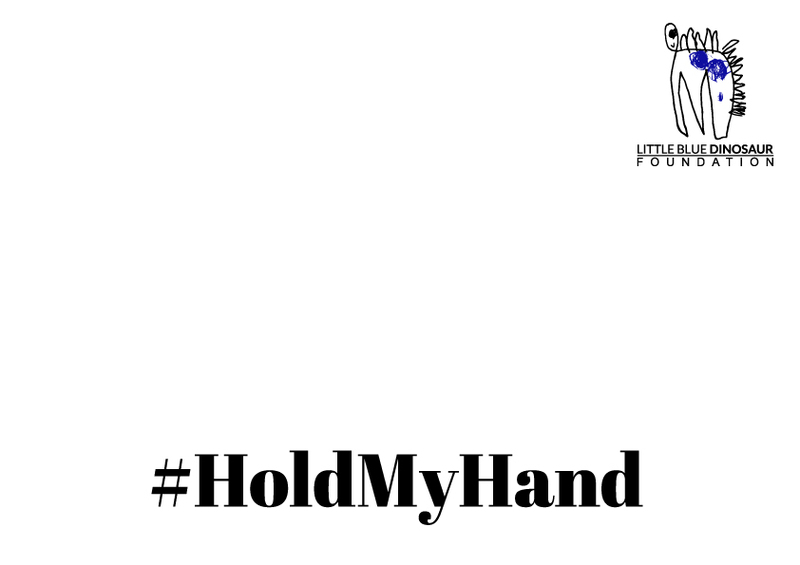 Tag us in the post and use the hashtags #SlowDown, #Kids Around & #HoldMyHand, or email us a copy to upload on across our platforms! Together, we can collectively remind all road users to remain cautious of children this school holiday period. We thank all our supporters in advance and wish everyone a safe school holiday’s.